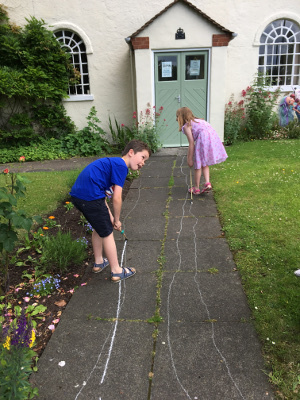 Sunday Club is for children aged between 4 and 11, although younger children are welcome, if they are accompanied by an adult/carer. It takes place in the Hand in Hand building, next door to the St Benedict’s church. 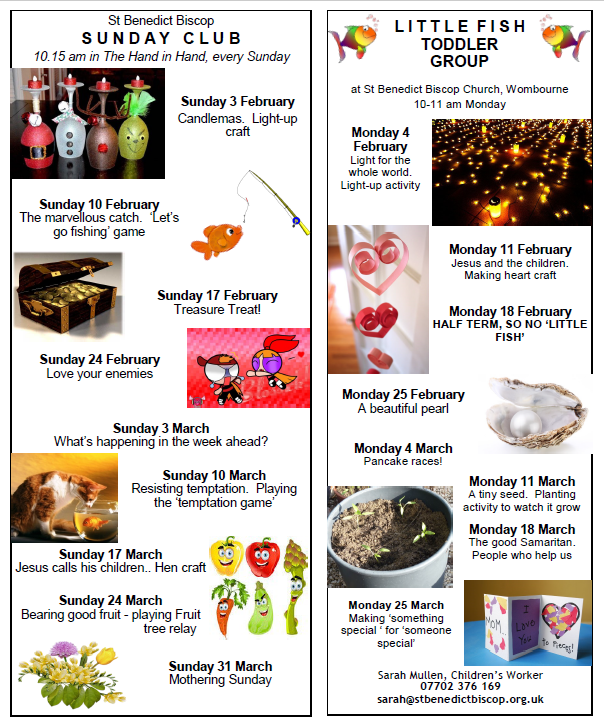 Whilst the children are guaranteed a fun time, involving anything from cake decorating to painting, playing games and listening to stories, the theme on any particular Sunday follows the topic of the reading at the 10.30 am Family Service that day. 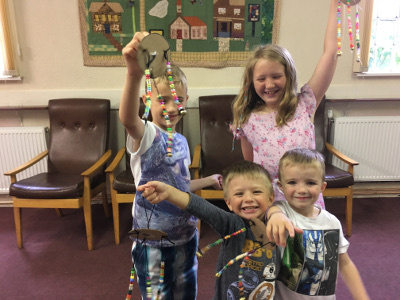 The children and their parents/carers come into church towards the end of the service for a blessing and just before everyone leaves Sarah explains to the congregation what Sunday Club have been doing that morning and the children receive a round of applause. We presently have forty children on our register.